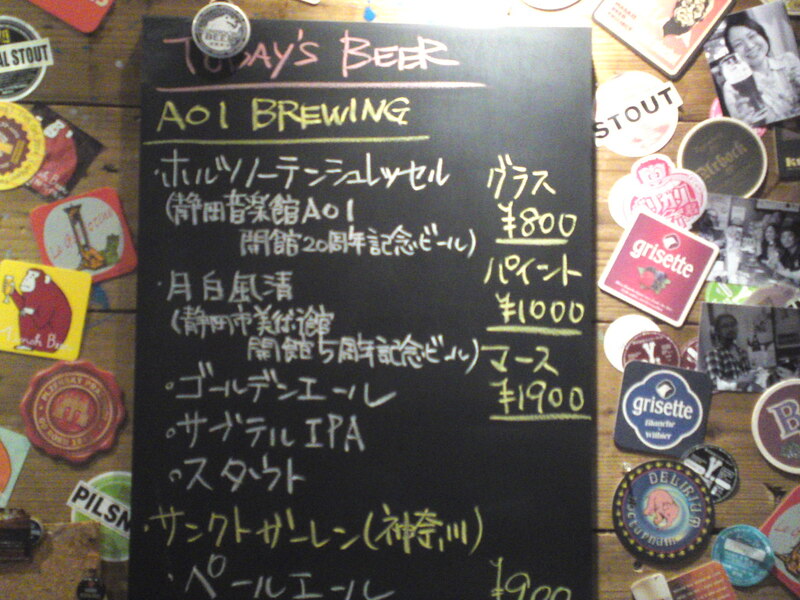 Aoi Brewing Co. in Shizuoka City has just launched two limited commemorative craft beers in collaboration with events in Shizuoka City! The second one, “Holznotenschlüssel” was brewed to commemorate the 20th Anniversary of the Shizuoka Aoi Tower. 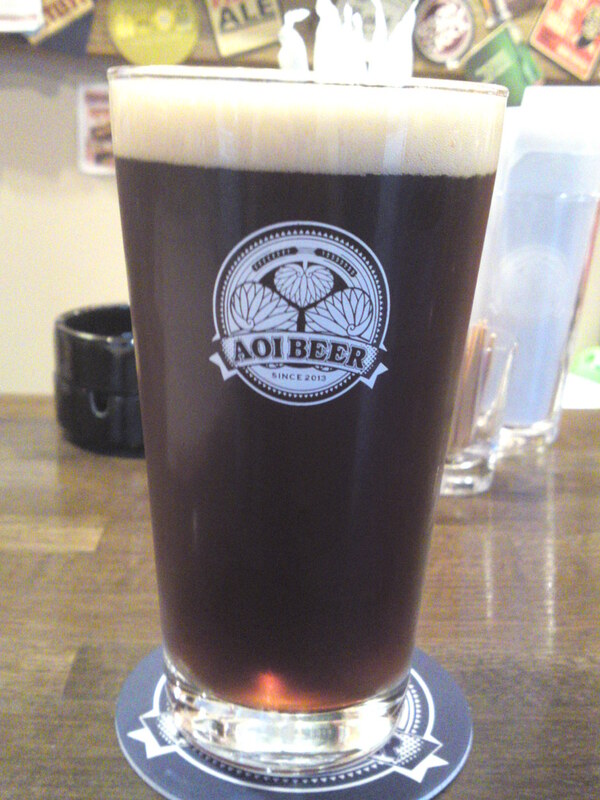 It was announced as a German Alt style craft beer! Taste: soft, dry and fruity approach. Bread, biscuits, dry apricot, oranges. Lingers long enough for true tasting before departing with more dry oranges. Overall: Light, soft, but very satisfying German Alt-style craft beer. A craft beer for all seasons. Ladies would probably appreciate it more than gentlemen for its soft approach.